As of today, Robinsons is temporarily removing the iconic ROBINSONS name from bottles and replacing it with the words ‘WORTH THE WAIT’ in support of Britain’s success at Wimbledon. 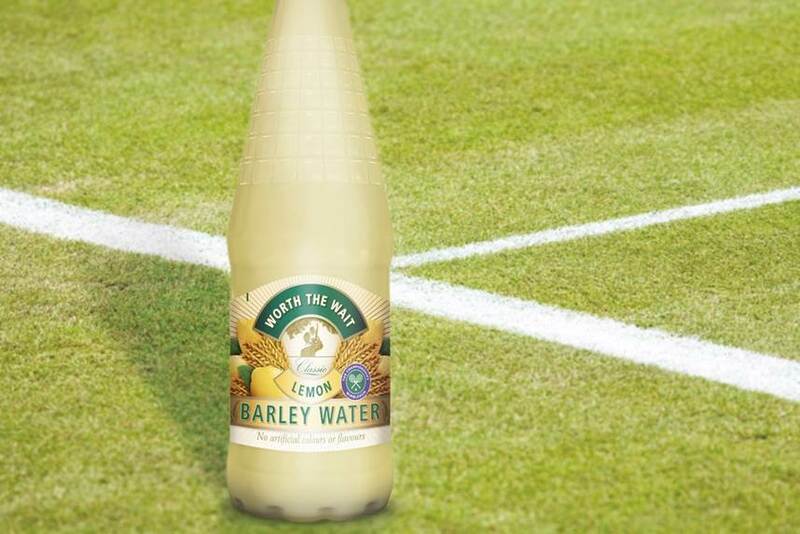 Robinsons are giving away the limited edition ‘WORTH THE WAIT’ bottles to fans to mark Britain’s brilliant performance and to highlight how enthused the nation is to play thirsty and support the Wimbledon Championships. Robinsons have been a proud supplier of Wimbledon since 1935 and are proud of their British heritage and long standing relationship with the Championships. What do you think of the Robinsons campaign? How many majors do you think Andy Murray can go on to win? Let us know in the comments section below or on our Twitter and Facebook pages.